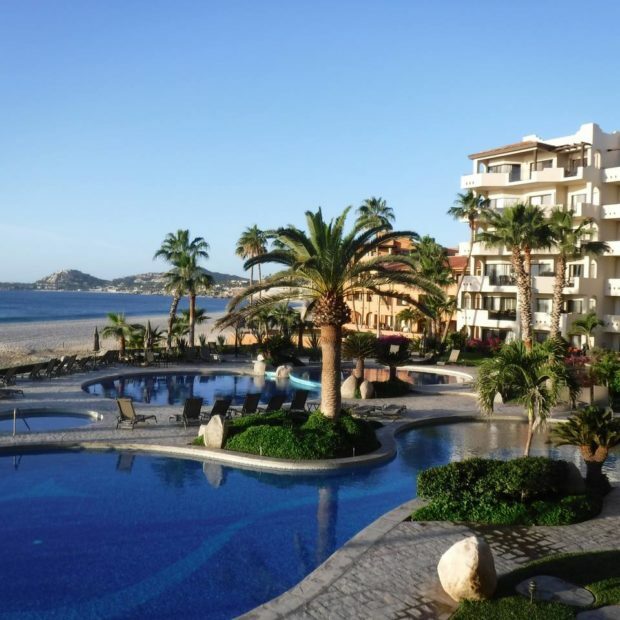 San Jose del Cabo is a resort city that has been developed to help support the booming tourism industry in the region. 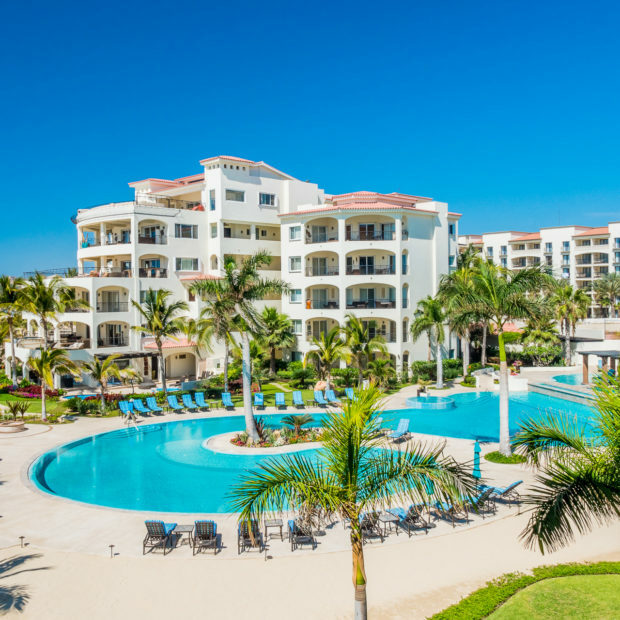 San Jose del Cabo is one of the two cities along the Tourist Corridor in the southern tip of the peninsula of Baja California. The town is known for its beautiful sandy beaches, classic colonial buildings, and many commercial establishments. 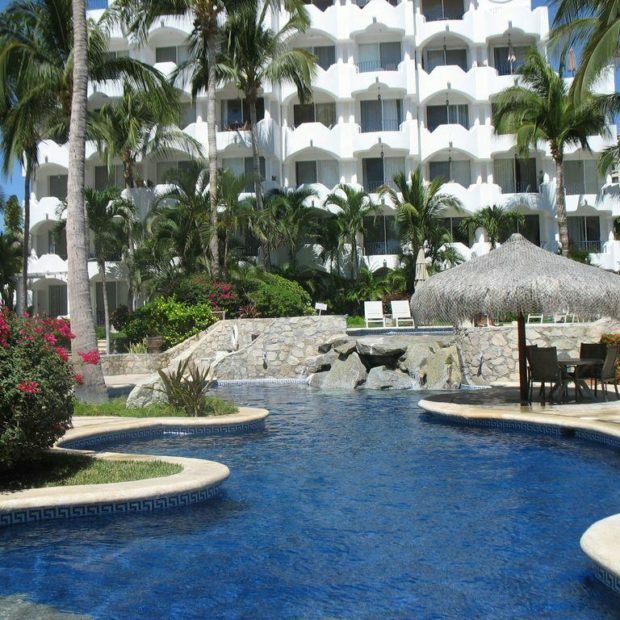 The southern beachfront area of the city is primarily upscale resorts and condominium developments. The northern area inland is a mostly residential area with schools, hospitals, shopping malls, restaurants available to support the population. 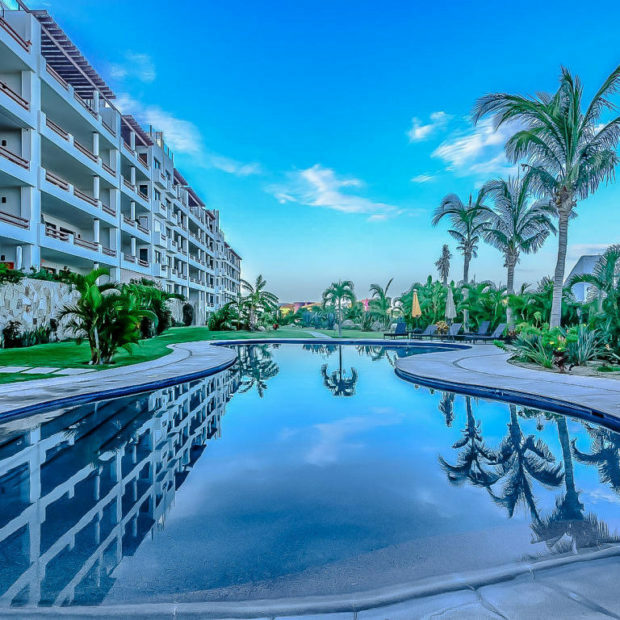 The city is a crossroad between two major highways, one of which goes along the Tourist Corridor and the other goes north to south and is the major roadway to the Los Cabos International Airport. 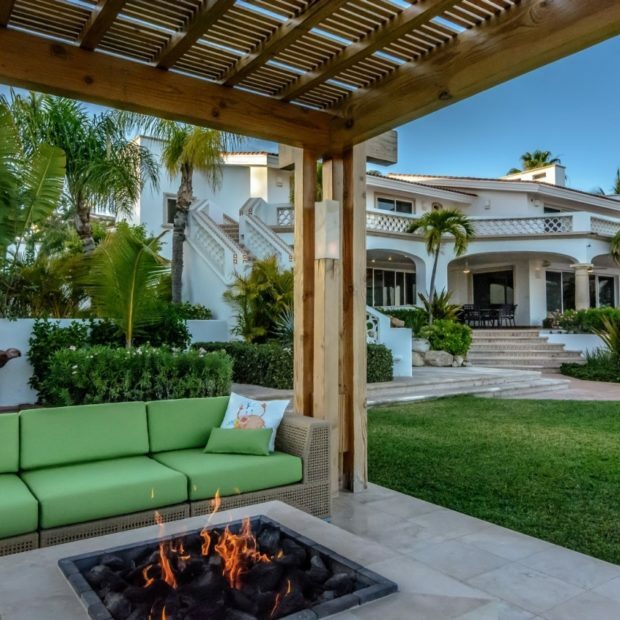 Real Estate in the city is a combination of luxury residential communities and condominium developments. 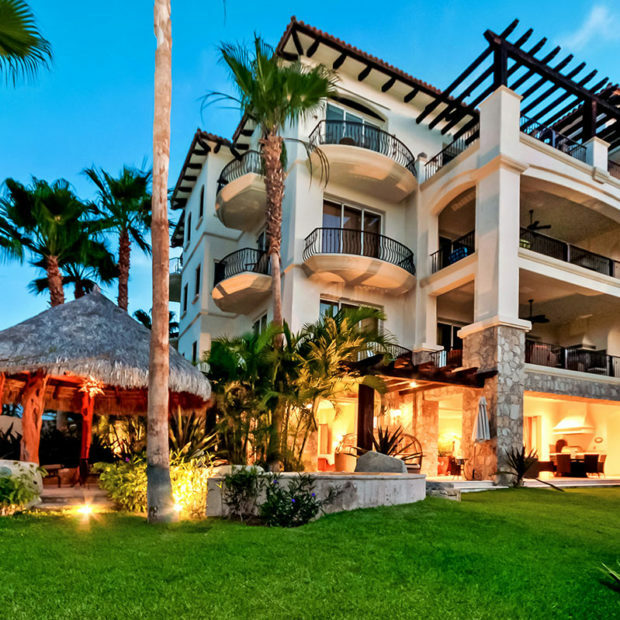 These properties have resort-like amenities and provide comfortable living spaces perfect for families looking for their dream home in Cabo. Many of the homes in the city are beachfront neighborhoods where residents can walk to the beach. Residents in some of the residences can also enjoy luxuries such as swimming pools, clubhouses, spas, a fitness center, and more.